Finding affordable furniture that is also chic and original is becoming increasingly difficult. JA's Happy Chic line is a fab alternative to your run-of-the-mill home decor stores. 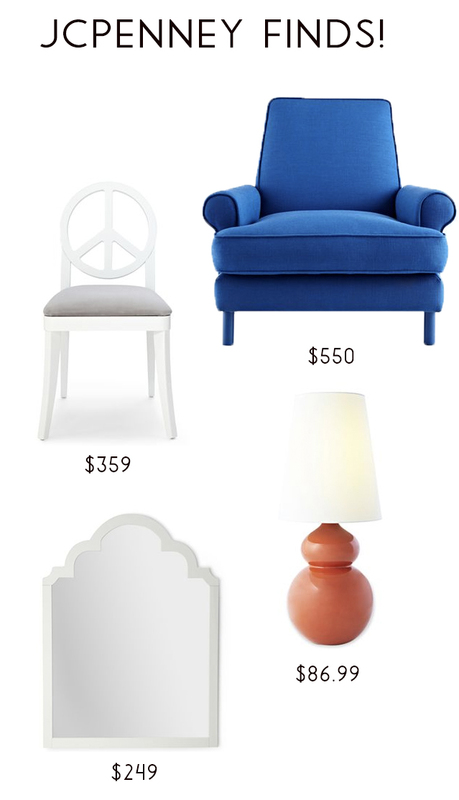 And even though it isn't part of the Happy Chic line, I LOVE that Conrad Elder club chair in the punchy blue. This collection is such a good one! 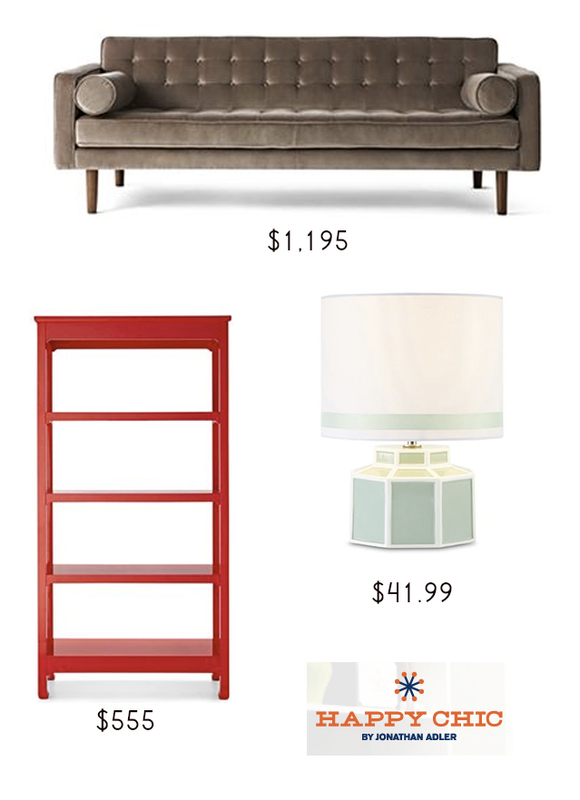 and so are the price points.Loving the peace chair and the headboard. Oooh I love these. I may need to scoop up a few of those coral lamps for my daughter's bedroom. Have a nice weekend Sam! Where to Buy Furniture :- Thanks For The Information... Where to Buy Furniture? Go Go Furniture always deliver exceptional Cheap Furniture and Furniture Clearance. Buy Affordable & High Quality Home/House Furniture at Discounted Prices.